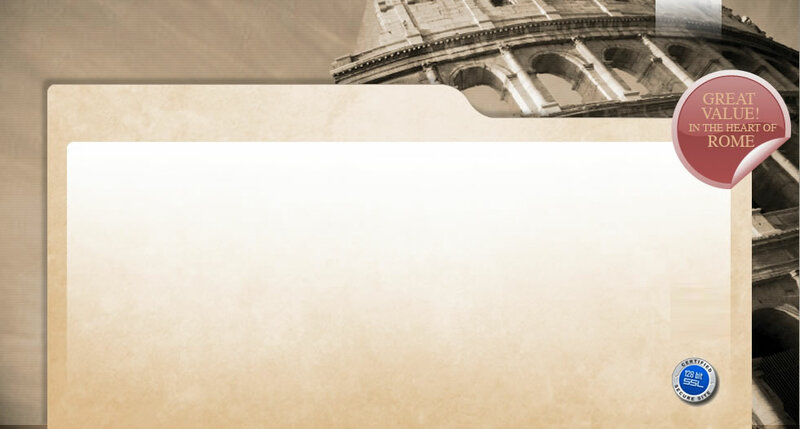 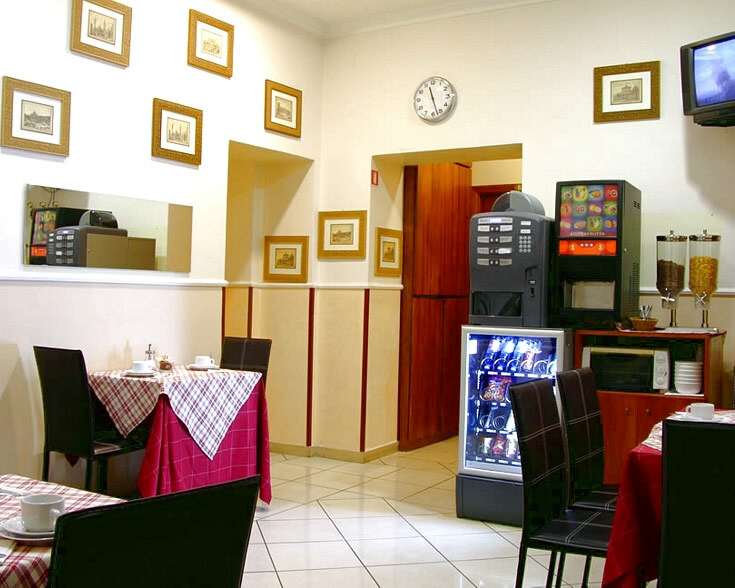 Hotel Alius Rome > Photo Gallery > High definition photos of budget accommodation in Rome offering family friendly hotel accommodation near the Colosseum. 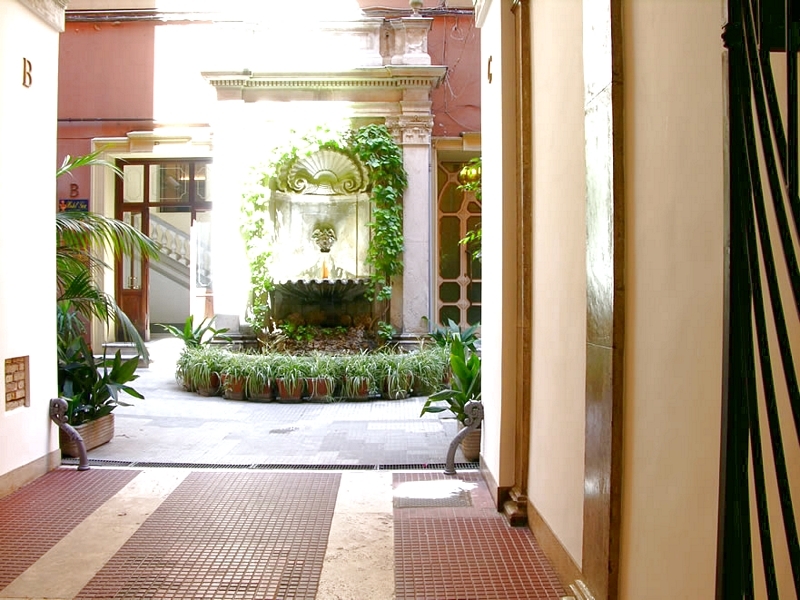 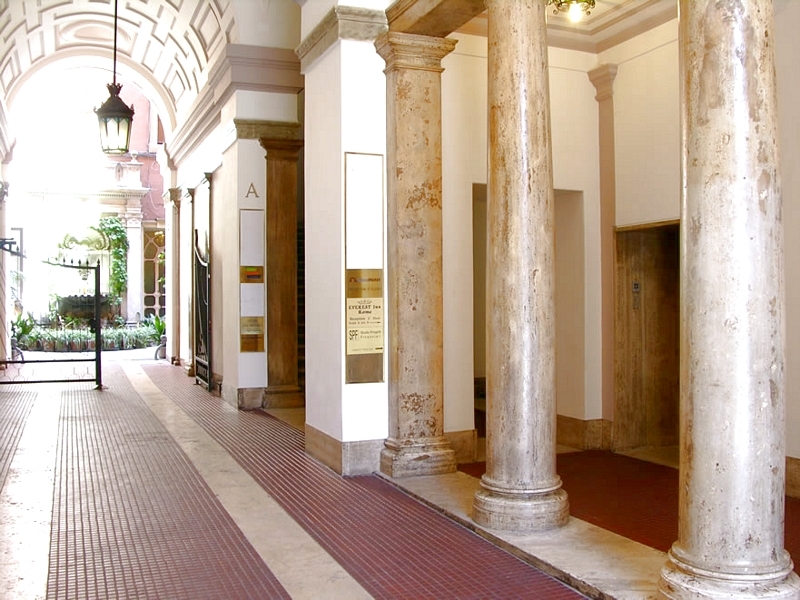 Welcome to the Hotel Alius Rome Photo Gallery. 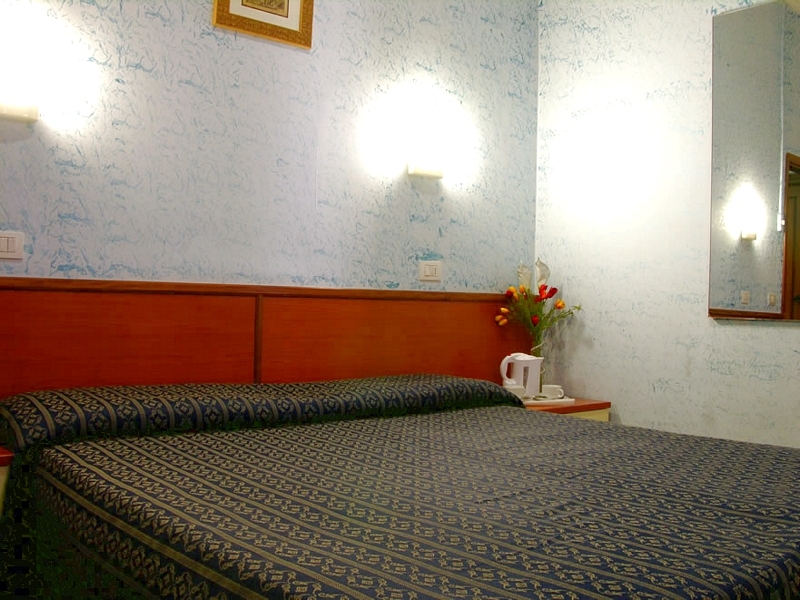 You are now one click away from viewing the appealing budget accommodation which could be your temporary home during your visit to Rome. 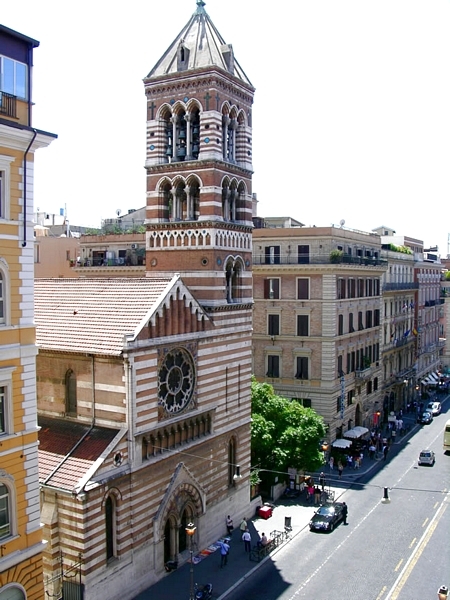 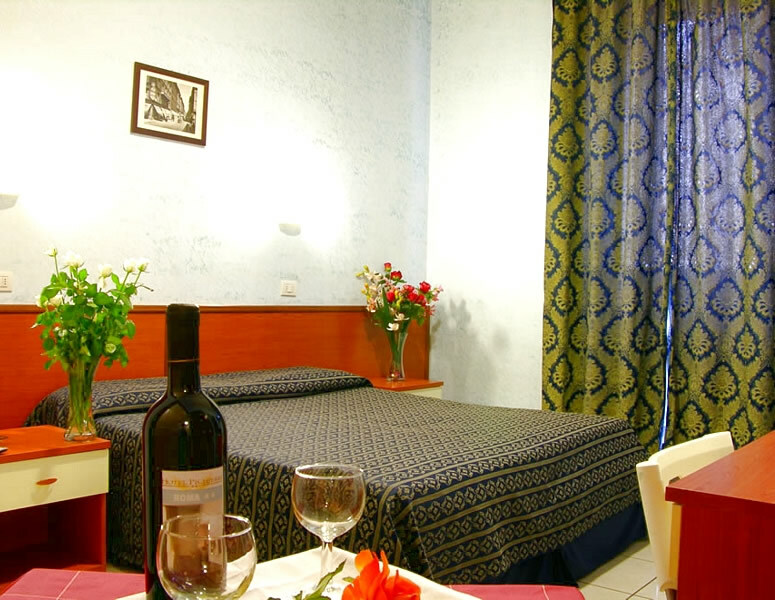 The photo gallery offers high definition digital photographs of the value for money cheap hotel accommodation that the Hotel Alius Rome offers to visitors in Rome. 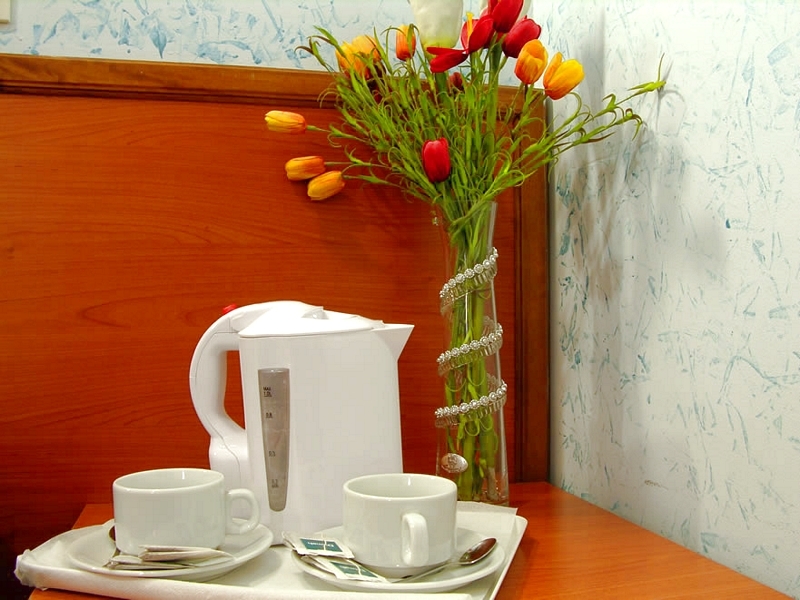 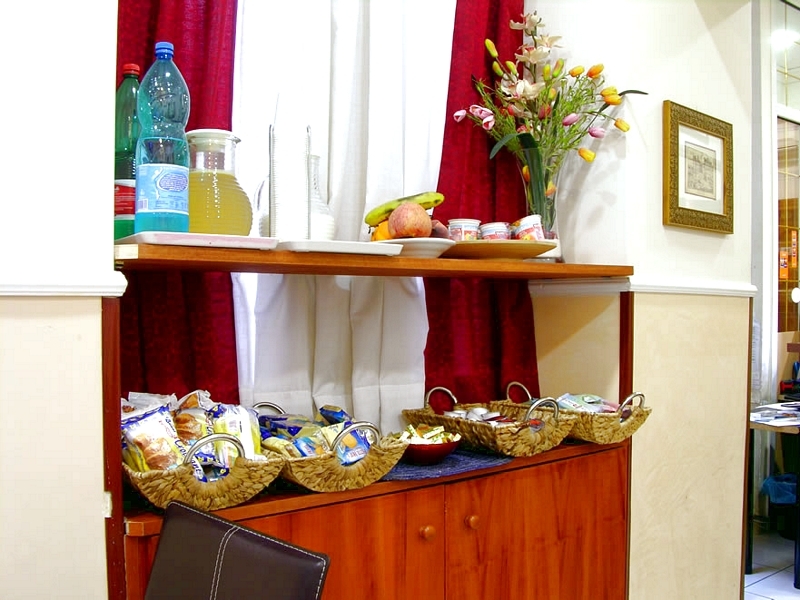 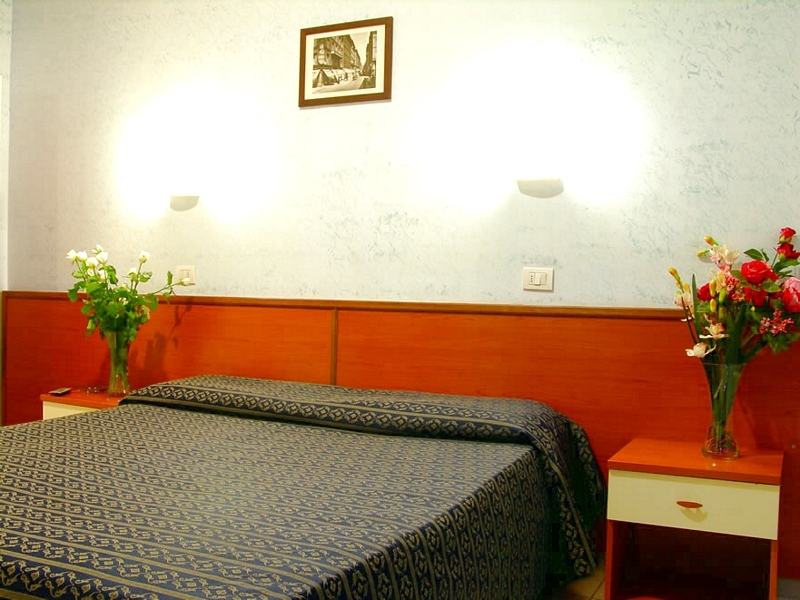 This budget hotel in Rome is located right in the city centre and provides the ideal hotel accommodation for students staying in Rome. 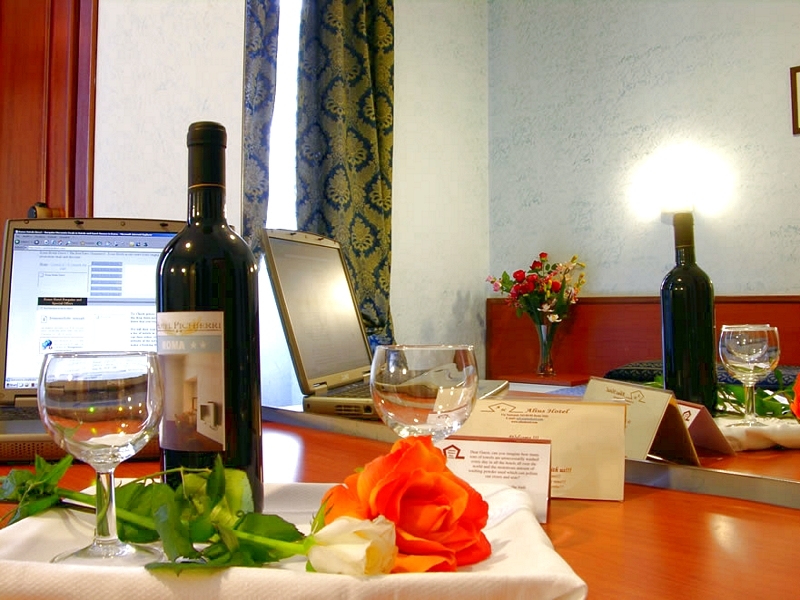 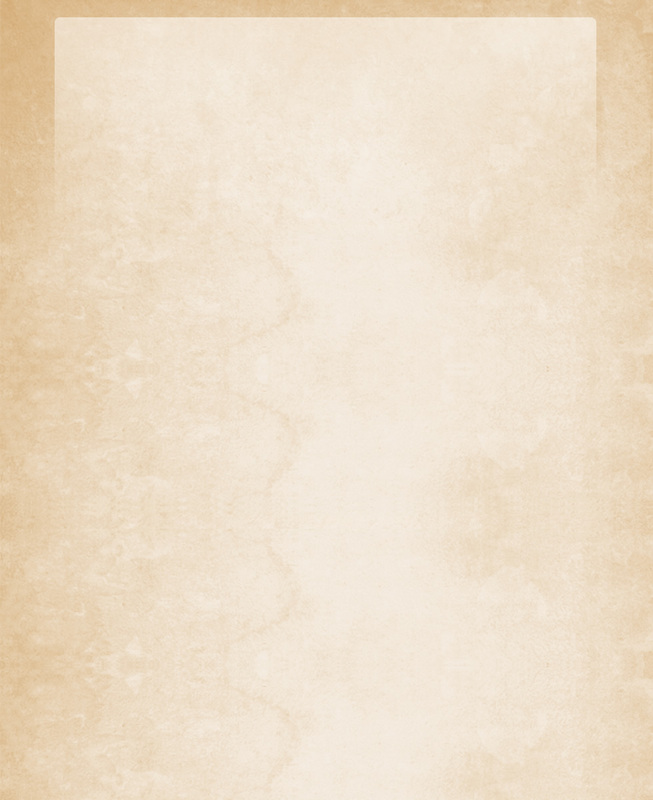 Just click on one of the photographs above to begin viewing a particular area of the hotel. 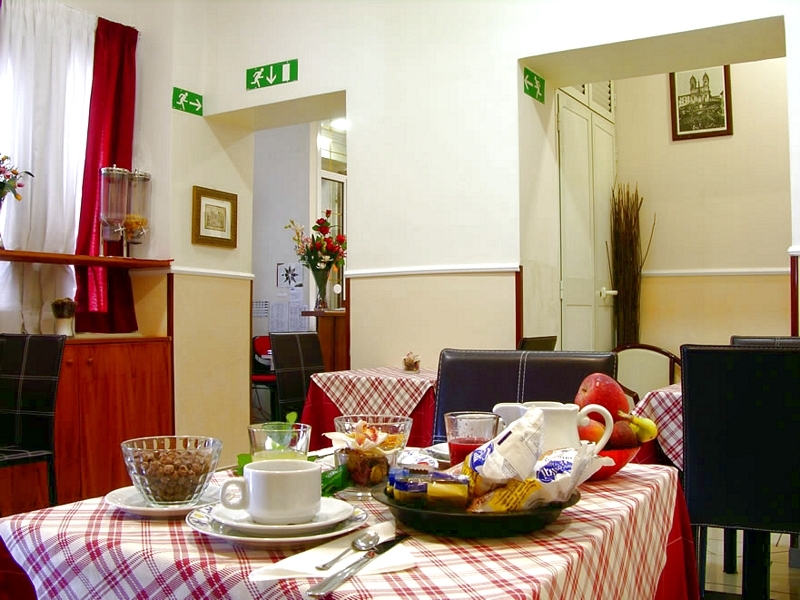 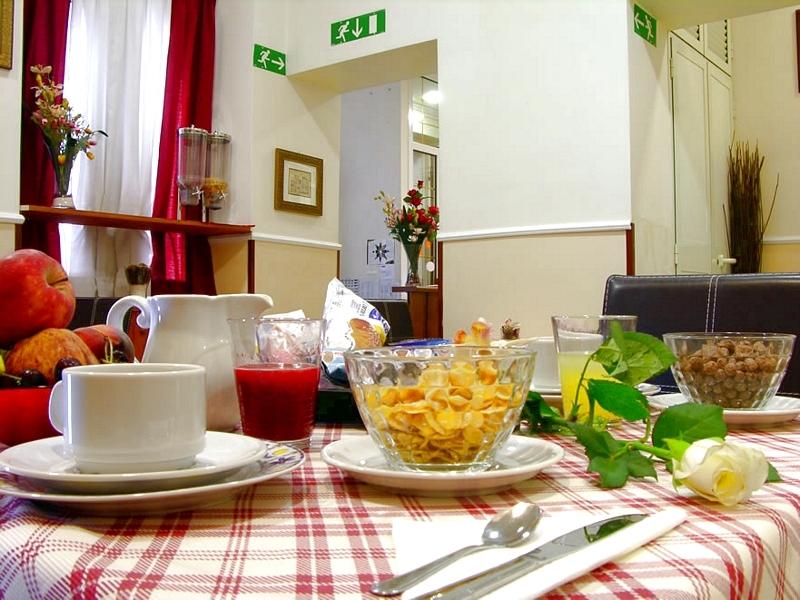 As can be seen from the professionally captured images the Hotel Alius Rome is a family friendly hotel and a step up from the basic cheap hostels in Rome vaunting a central location near the Colosseum.